The ECI counsel, Pradeep Rajgopal, submitted a press note on voluntary code of ethics for the 2019 general election. The note said platforms such as Facebook, Twitter, YouTube and Google have committed to process any violations reported, within three hours. The ECI counsel, Pradeep Rajgopal, submitted a press note on voluntary code of ethics for the 2019 general election. The Bombay High Court Tuesday pulled up the Election Commission of India (ECI) for not issuing directions on restraining any form of advertisements, videos or messages on social media, 48 hours before polling. The court also said the ECI was just seeking adjournments and not doing anything. Chief Justice Naresh Patil and Justice N M Jamdar were hearing a petition filed by Sagar Suryavanshi, a Pune-based lawyer, seeking directions to the ECI to restrain from any form of advertisements, videos or messages, 48 hours before elections. The petition also demands regulation of sites such as Facebook, Twitter, YouTube and Google during the no-campaign (silent) period before voting commences. The ECI counsel, Pradeep Rajgopal, submitted a press note on voluntary code of ethics for the 2019 general election. The note said platforms such as Facebook, Twitter, YouTube and Google have committed to process any violations reported, within three hours. The platforms have also agreed to create a high priority dedicated reporting mechanism for the ECI and appoint dedicated teams for taking expeditious action on any reported violations. Chief Justice Patil told the ECI: “Why so much hesitation and apprehension to pass simple orders?… What is Election Commission of India doing after seeking constant adjournment on such a serious issue?” The bench further said it will pass orders in the matter. 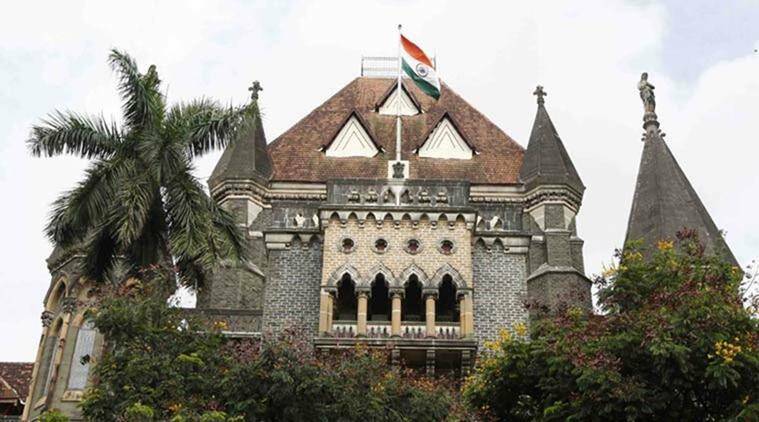 Suryavanshi’s lawyer Abhinav Chandrachud told the court that the note states if in 48 hours ECI notifies the intermediaries platforms of any contentious content, then they will have to remove it within three hours, but by then, the damage will be done.